I think we can all agree that Diplo & Friends radio show is one of the greatest things out there, especially for all the producers and DJs looking to be heard. 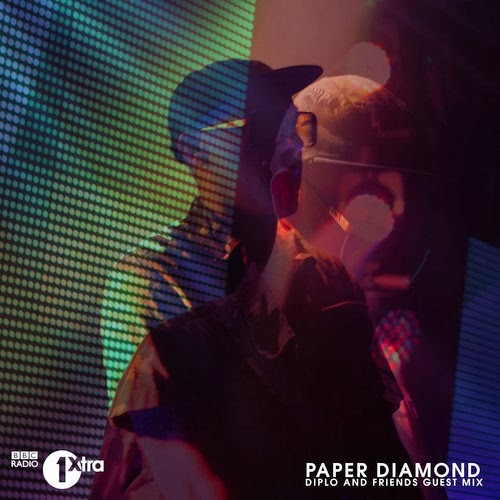 Recently, Diplo snagged Colorado native Paper Diamond to contribute an hour mix to the radio show. Throughout the hour you'll find the producer exploring bass, trap, electronic, and samples some great music from Zedd, Branchez, and tons more. Turn your speaks up and let your neighbors enjoy all that bass goodness.